Blue Mosque has been among the most important landmarks in Istanbul ever since it was built in the 17th century. Turkish builder Artizan skillfully captures the details of the mosque in microscale. 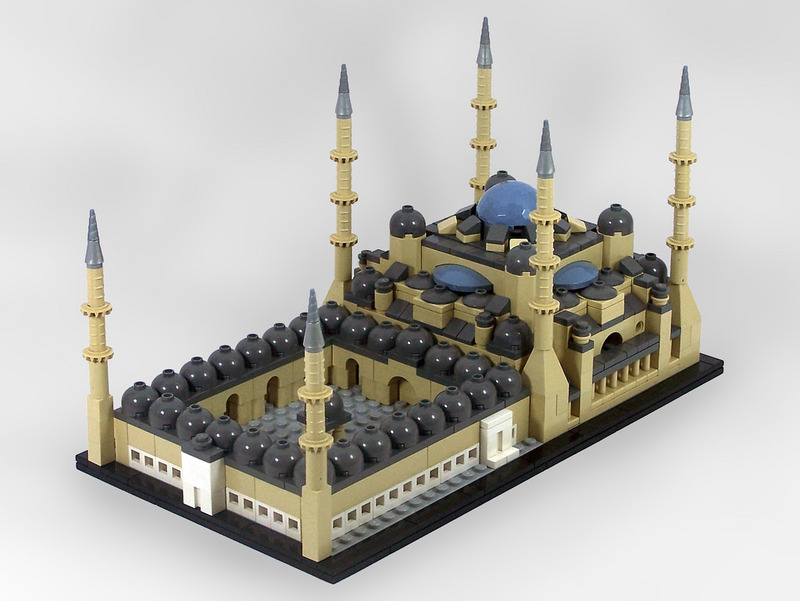 The mosque’s many domes and semi-domes are smoothly crafted into LEGO form. The balconies and spires on the minarets are also perfectly represented. Artizan also built the Hagia Sophia and you can see both buildings side by side on his Flickr stream. Also check out his digital rendering of the Ortaköy Mosque!